Cash'n Carry is an entry level product aimed at smaller, simpler businesses. 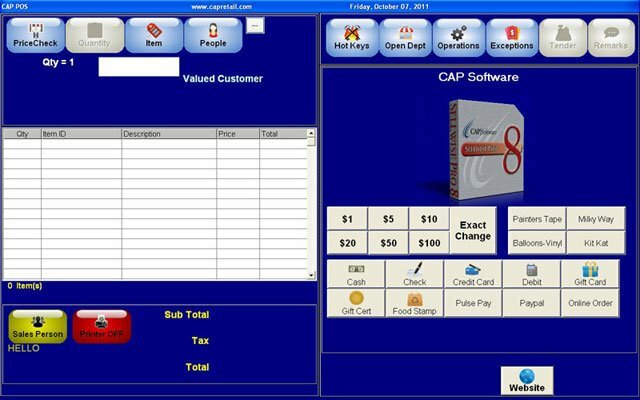 It includes a fast, flexible, and easy to learn point of sale interface that is directly integrated to a powerful back office management system. 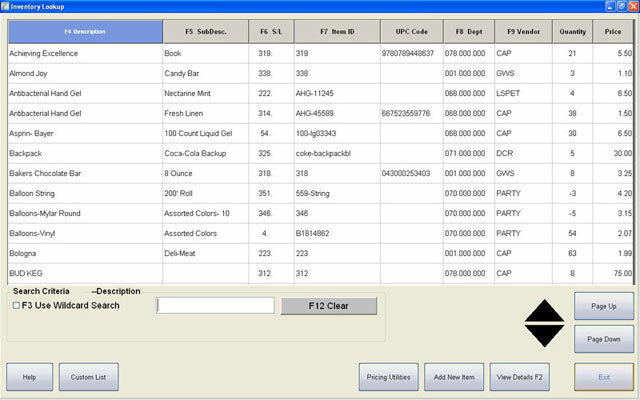 You get all the powerful POS and inventory control features found in SellWise Pro without the customer database, simplifying the user interface so you can get your customers in and out as quickly as possible. Cash 'n' Carry (1-3 Users - per User - Email Delivery, CAP Cash 'n Carry. 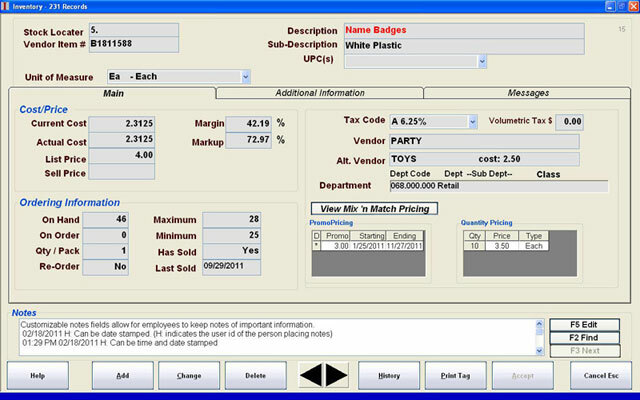 Our entry level product, it includes POS, Inventory, Purchasing, Reports, and Tag and Label Printing, but NO customer database. Users CANNOT track customer purchasing or other activity. 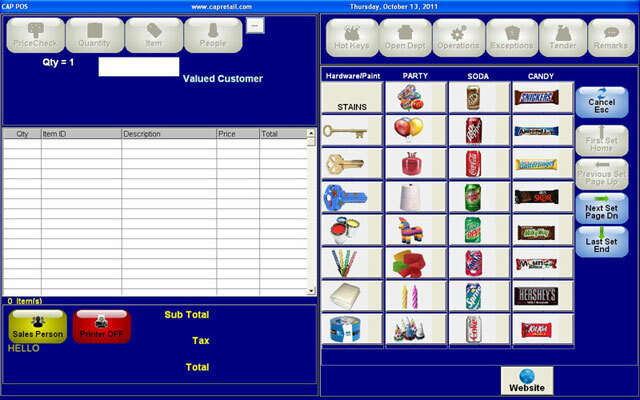 Cash 'n' Carry (Update - per User - Email Delivery), Version Update to version 9 for CAP Cash 'n Carry. Only required to update between major versions. Sold per user, download only, no media. Delivered via email. 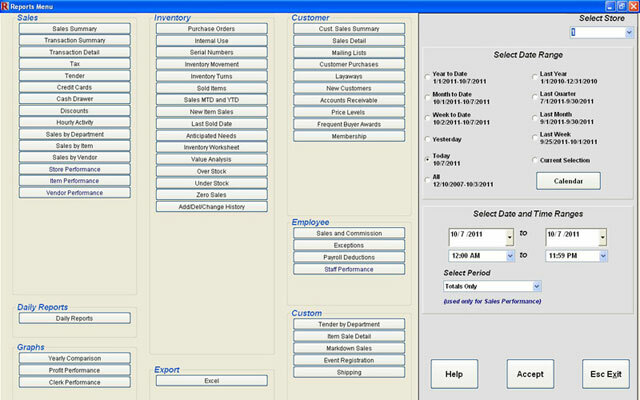 Cash 'n' Carry (Update - per User - Email Delivery), Version Update for CAP Cash 'n Carry. Only required to update between major versions. Sold per user, download only, no media.